Microsoft’s support for Windows XP is over. It really is. But because of the company’s sense of responsibility, it will fix and Internet Explorer vulnerability that affects XP—just this once. That was the message that Microsoft sent in a blog post on Thursday, when it said it would fix all versions of Internet Explorer that were affected by a vulnerability discovered over the weekend. The bug was deemed so serious that the Department of Homeland Security recommended that users avoid using Microsoft’s browser until it had fixed the vulnerability. Users who have automatic updates enabled—and you should—will automatically receive the update beginning at 10 AM, Hall wrote. Officially, Microsoft terminated Windows XP support on April 8, opening a door to the so-called “XPocalypse”. 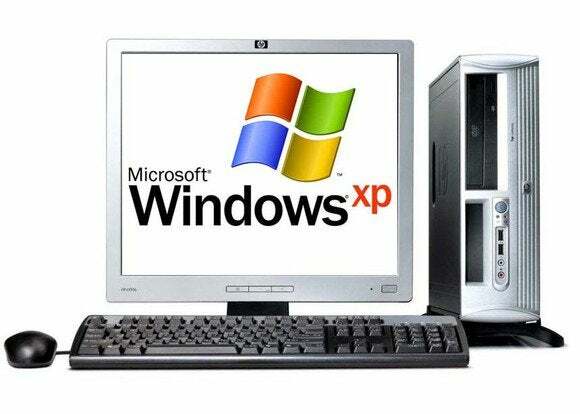 Since Microsoft wouldn’t patch new vulnerabilities found in Windows XP—and in the associated browser, Internet Explorer 6, the reasoning went that customers would continue to be vulnerable to new exploits discovered in the operating system. Other browser makers including Google and Mozilla have said that will keep on supporting Windows XP, however, offering some measure of protection. But Hall said that the fact that a vulnerability of such severity was discovered so soon after the end of Windows XP support changed its mind. But Hall also offered the expected words of warning: “Just because this update is out now doesn’t mean you should stop thinking about getting off Windows XP and moving to a newer version of Windows and the latest version of Internet Explorer,” she wrote. In this case, Microsoft is playing the role of a patient parent: Warning of the consequences, following through, but also protecting the child before he or she hurts itself. How long it will continue to do that, though, is an open question.